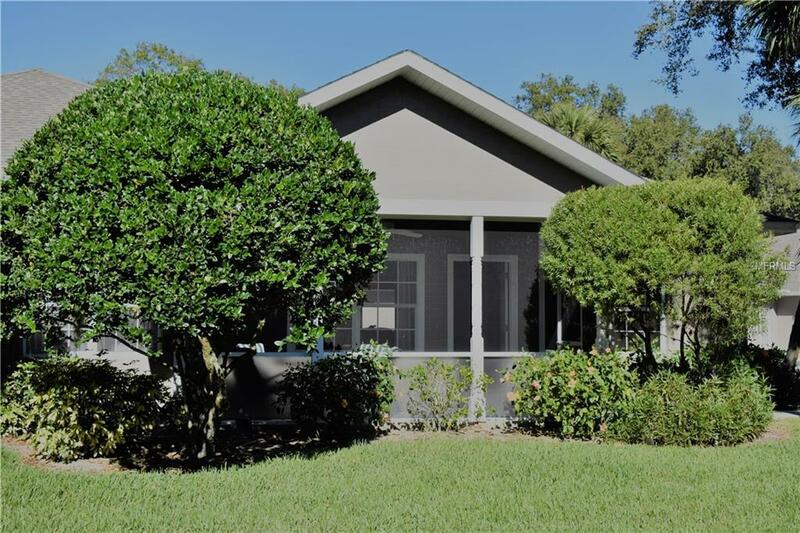 PRICE REDUCED*** MOTIVATED SELLER *** SELLER ASSISTANCE WITH CLOSING COSTS WITH THE RIGHT OFFER. So come home to this Beautiful, Maintenance Free and Deed restricted Villa! 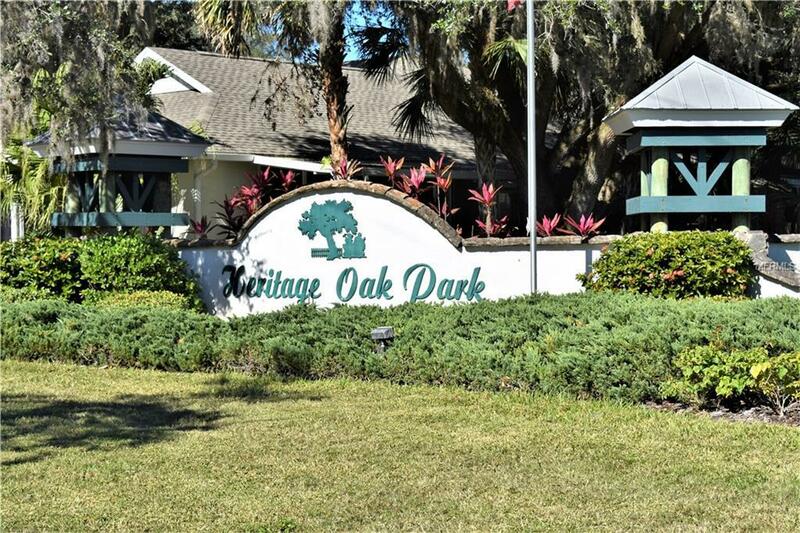 Drive through the Gated entry and through the canopy of Giant Heritage Oaks and you'll feel like you stepped into another style of living! 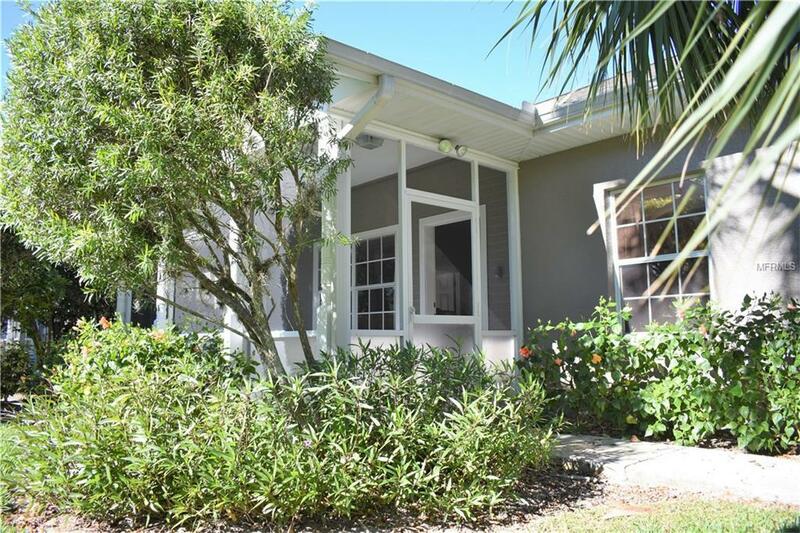 This 2/2 Villa with a Bonus Room, a new roof, and screened 2 car garage is perfect for Year round living. Leasing is optional for some additional income. 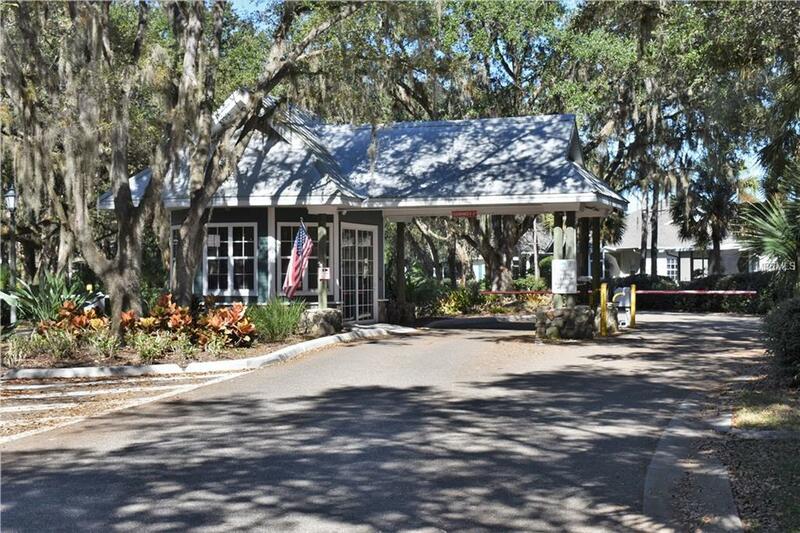 Location Location, You only have to walk across the street to be at the Pool and Clubhouse! You will enjoy the mornings and afternoons walking and biking around the Lake and walking trail or you and the friends can meet at the Club house, heated community Pool, Tennis courts, Fitness center, billiards and a library to name a few of the recreational activities or see what the full time activities director has planned to entertain you while you enjoy our beautiful Florida weather. Entertainment and music is just minutes away and with over 7 Golf Courses in Port Charlotte alone to choose from and our beautiful beaches, fishing and boating, you will always have the resort style living at your fingertips! Call and schedule your private showing today!